If you’re new to CrossFit or are unsure of what you may be getting yourself into, then get yourself into a Lite Class and try it on for size! Contact us via the links below to find out any more information you may need and to book your drop-in. We have a few membership options available for you to choose from. All of which are crafted to provide you with the best opportunity to succeed in your goal to get healthy, fit and happy. Check them out below. Before you get let loose into our classes like the raging beasts you all are, we need you to go through our Foundations Course. 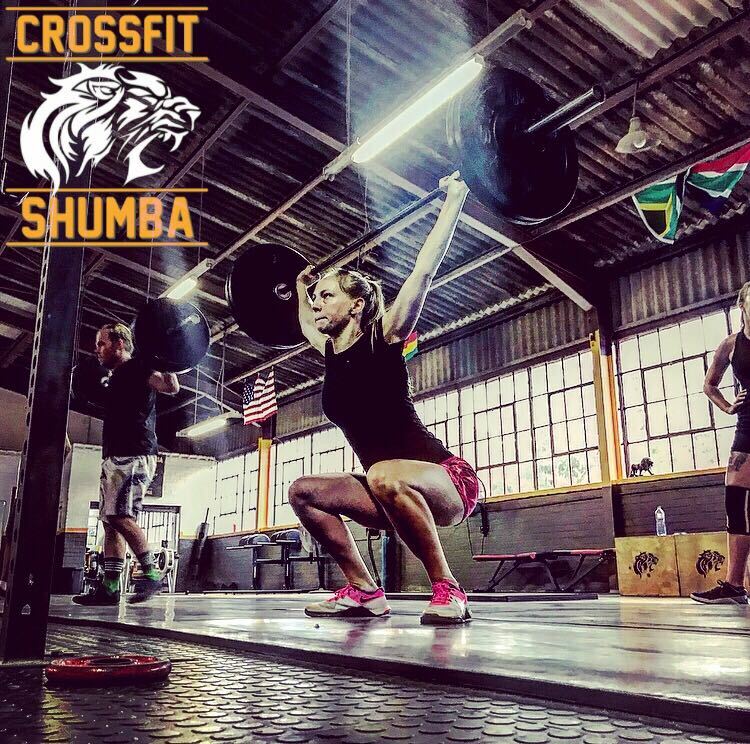 This is a one or two session course (depending on your membership choice) we’ve developed in order to help you learn the fundamental movements that take place in CrossFit. We need your movement to be as good as possible in order to help you achieve those gains! There is no extra cost for this course and it is run by 2 of the coaches you’ll meet almost every day. See below options for what would best suit your fitness goals. 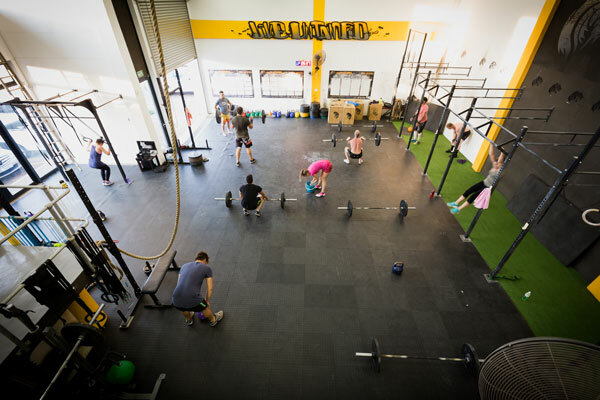 Joining a CrossFit gym can be tricky as there are a variety of options that may not seem “normal” as per your generic “Globo Gym”. In the light of that, we’ve decided to keep things simple for you. We have simplified the options and designed them to suit your best interests in transforming your life from merely existing to being a fit and capable human being, ready to take on the world. Our most common membership. This enables you to book and attend any class on offer. As with all our memberships, you may attend available classes as many days a week as you like (Monday through Saturday). It’s really a simple Premium membership that ensures you have the best opportunity to expose yourself to as wide a variety of training as possible. Your skills and strength development from gymnastics to powerlifting and weightlifting are all covered as is your General Physical Preparedness. Our community values family. As such, we encourage couples to sign up together where possible. This membership package has all the benefits of the Unlimited package, while allowing you and your partner to save a little money by signing up together. A variance on the Couples Package is the Family4. In order to accommodate whole families who want to sign up we have this membership that caters for 4 or more family members, starting at R2600. One of our newer memberships, the Lite package serves as a “bridging” opportunity of sorts. Your access is slightly limited to “off peak” times and designated “Lite” classes, as per the class schedule. Sometimes when people start out with CrossFit they feel like they may be “too unfit” or not strong enough to do CrossFit properly as yet. While we don’t believe that is the case, we do acknowledge that sometimes it will take a little longer to be confident enough to take on those classes. Which is where CrossFit Lite comes in! By limiting the classes to the foundational movements of fitness and removing the complex Olympic lifts or challenging gymnastics movements, we aim to build you from the ground, up. There are still strength and technique portions to each workout, but those are focused on getting you comfortable with the mechanics of the movement under a lower load in order to master a new skill and build that strength. Worry not, the “metcon” portion is also in there, and if we might say so, spicy as hell! These simple, no frills workouts are designed to get you fit and skinny in no time at all. 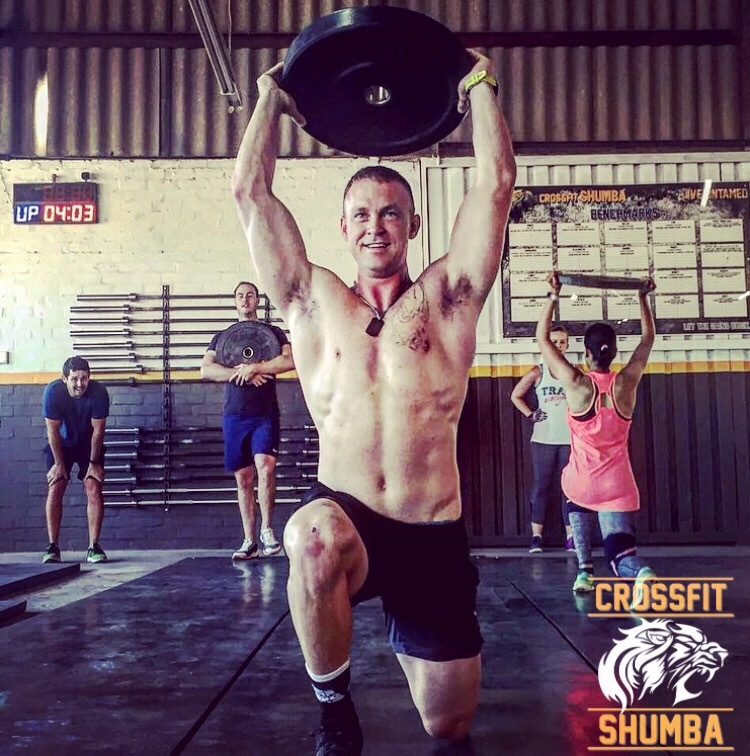 This membership really is ideal for anyone looking to either get started in CrossFit or experience the CrossFit methodologies without having to take part in the more technical side of things. The newest addition to our offering, the Express Membership offers you access to our Wednesday programming (weightlifting of FitAF class) and Saturday’s SwoleSesh. This super-low cost option is ideal for people who have a large number of commitments but still want to get their “fix” of fitness weekly.